The $15 million sale price is just a fraction of the $700 million that Madoff himself recently estimated the business was worth. NEW YORK — A deal has been reached to sell the part of Bernard Madoff's company that investigators are fairly certain was honestly run, and the company buying the operation said it is confident it isn't acquiring a den of thieves. A court-appointed trustee overseeing the liquidation of Madoff's assets announced Friday he has reached a potential $15 million deal to sell his market-making business to the Boston firm Castor Pollux Securities. The agreement leaves open the possibility that the operation could go to a higher bidder before the sale is finalized, trustee Irving Picard said in a statement. The sale price is just a fraction of the $700 million that Madoff himself recently estimated the business was worth — a figure that had been laughed off as irrational by some experts. 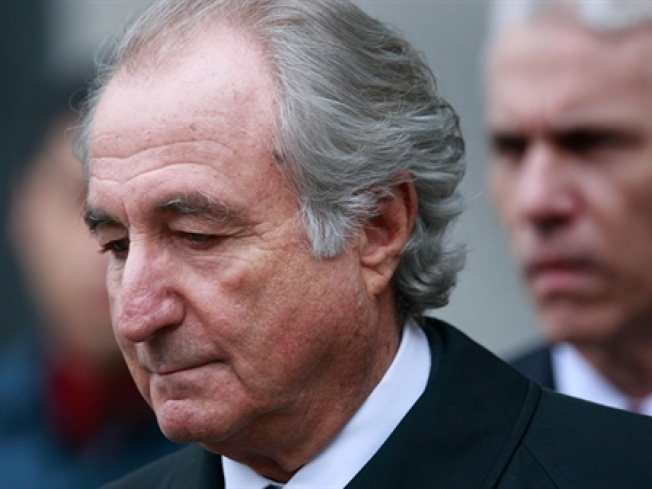 Revenue generated by the sale will be used to reimburse Madoff's victims. The market-making division managed by Madoff's brother and two sons was separate from the secretive investment advisory business central to the scam. At a forum last month for victims, Picard said investigators had concluded the trading operation was legitimate and should be sold to the highest bidder. Under the terms of the deal, Castor Pollux would take over office equipment and data of the business. The firm would pay $500,000 at closing and then payments of up to $15 million in revenues from trades through 2012. The remaining employees of the operation were fired on Friday, but Castor Pollux said in a statement that it intends to rehire some of them if the deal is finalized. Castor Pollux President Darin Oliver said the firm had been impressed by the sophistication of the business and the professionalism of its workers. "The operation and employees have been extensively scrutinized by numerous federal agencies," the company's statement said. "It has cutting edge technology and many honest and very talented employees," Oliver said. "We look forward to leveraging these capabilities into a strong and vital market making business in the years to come." The trustee has been selling off Madoff's business assets — including works of art in his midtown Manhattan office — to cover thousands of claims brought by victims of the former Nasdaq chairman's multibillion-dollar Ponzi scheme. Madoff, 70, faces a maximum sentence of 150 years in prison after pleading guilty earlier this month to 11 charges including fraud, perjury and money laundering. 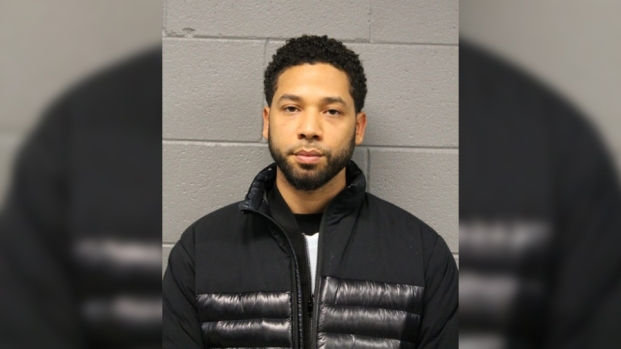 He was jailed while awaiting sentencing. During the plea, Madoff described the investment advisory business as "the vehicle of my wrongdoing." But he also insisted "the other businesses my firm engaged in, proprietary trading and market making, were legitimate, profitable and successful in all respects." In November, Madoff notified 4,800 investors that their money had grown in value to nearly $65 billion, a sum investigators say was fictitious. Authorities have said the amount clients likely trusted Madoff was probably closer to $17 billion — money he admitted he never invested. Madoff has told the Securities and Exchange Commission that he had between $823 million and $826 million in personal assets, but that figure relied on his business being worth $700 million. The FBI and regulators are still trying to determine if members of Madoff's inner circle were in on the fraud. They say the investigation could drag out for months.